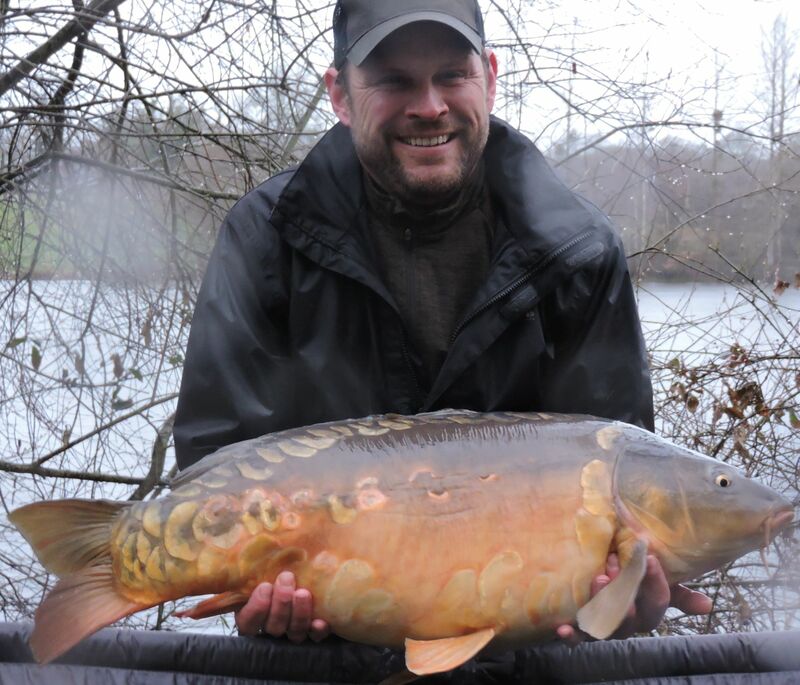 What can I say about our opening week apart from very, very WET, Windy,Cold but the fishing was rather good and ticked the boxes especially on our second specimen Lake Simon’s. 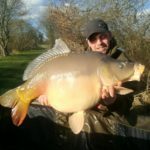 We had three guys on Simon’s Martin and Carl who we have seen before and newcomer Paul, Regular to Eden’s Mark from Luxemburg on Jolly Pads and our food run guys on the North Lake with Gareth who we have known for a long while this past week and with the very cold conditions and the amount of cold water coming into the lakes making fishing conditions more difficult I have to say all the Guy’s worked very hard indeed in the non stop rain and banked some fine carp this week and also several of the guy’s breaking personal bests and even getting their first ever forties on the bank too. 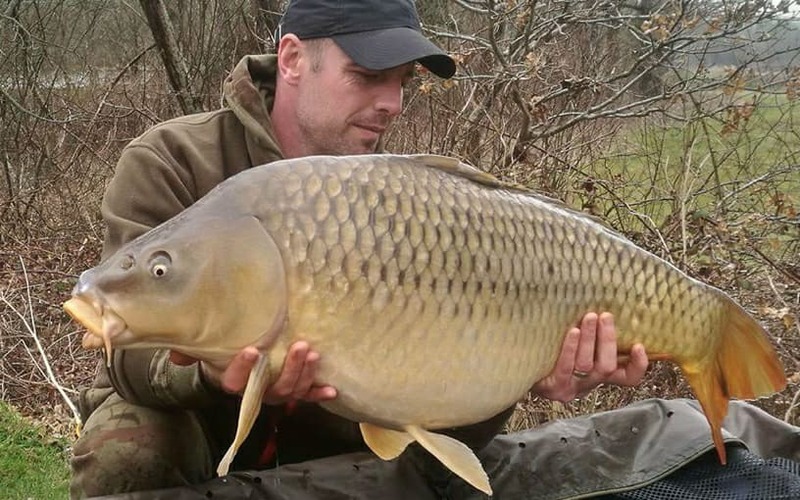 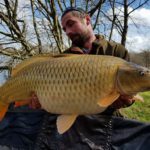 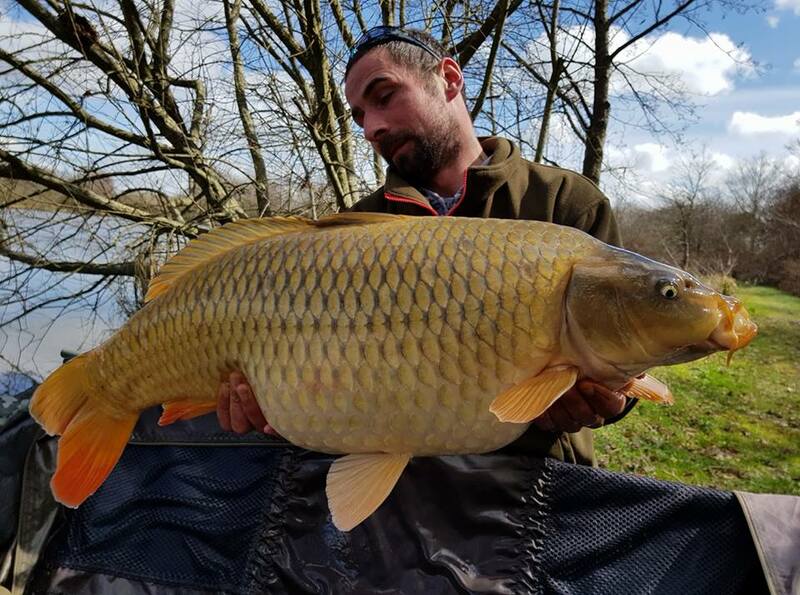 Simon’s lake really did us proud this week with the lake producing some great carp for the guys right from the first morning with the first two fish coming in at 32.12lb and 35.04lb followed in the next 24 hours with a 28lb common and another 4x 30’s to 35.06lb, Paul was on a bit of a roll with the 30’s with 5 under his belt in less than 48 hrs and Carl had managed his first fish of the morning too and Martin also with two fish to 33.00lb. 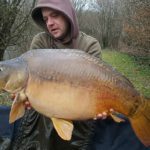 And then Paul hit his very first 40.00lb fish which i was very pleased to be present on the lake that morning and filmed the whole capture too, what a moment despite the conditions and the guys were buzzing and the atmosphere just kept these guys working hard for their fish. 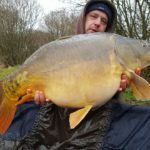 Mark was ticking on Jolly pads and had a baitboat issue but with moving him around to follow the fish in some bad weather as mentioned before was now not a option with the heavy rain and wind,as it happened I managed to take his boat apart and fix the problem and get it back to him 1/2 way through the week so he could chase the fish that were following the gale force winds,and finished on 9 fish to 32.12lbs. 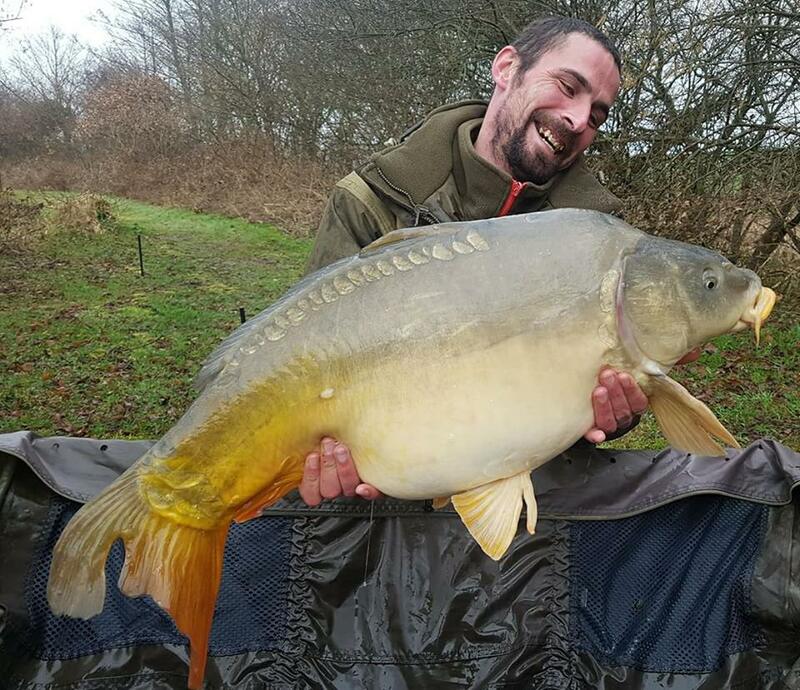 The North lake guys were also struggling at times and with a few missed chances and hook pulls things were not looking good and Gareth was gutted when he lost a big fish too as he is a very good angler and has had his share of big fish at Eden’s in past trips,But at towards the end of the week things started to come together and 3 fish were banked to 46.12lb, shame time run out as started looking good for the feeding spells. 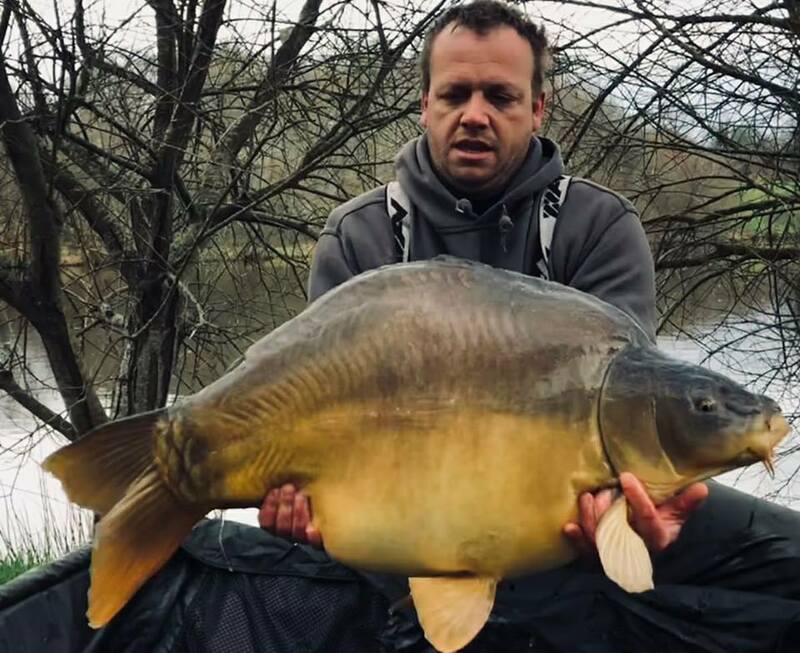 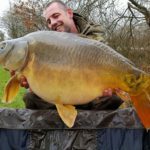 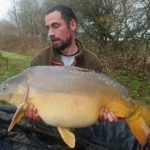 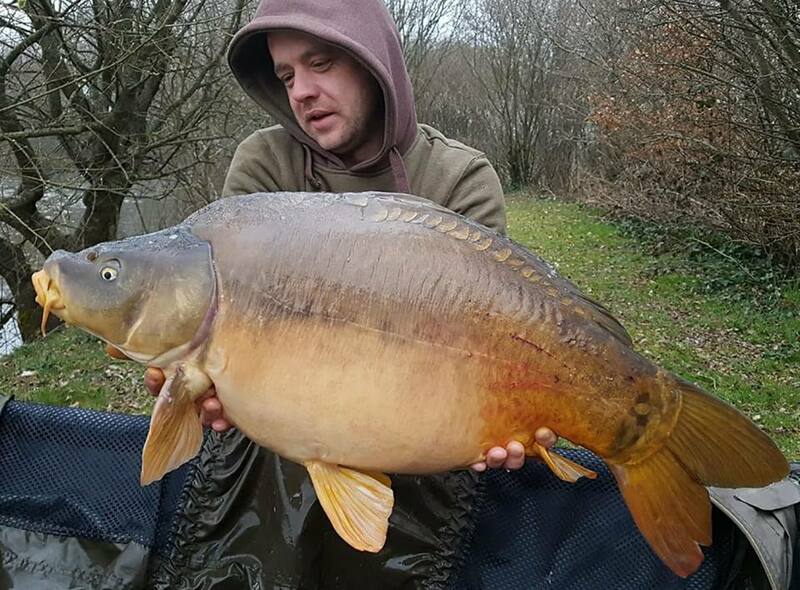 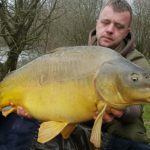 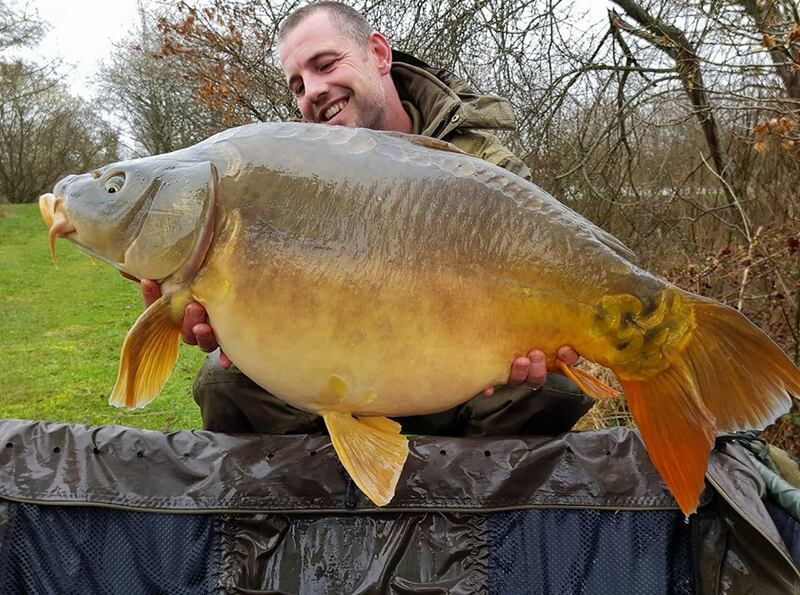 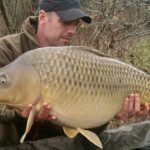 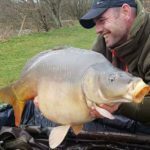 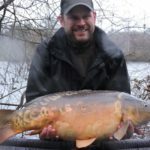 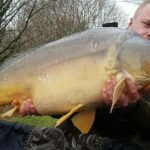 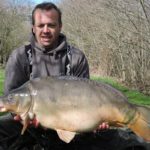 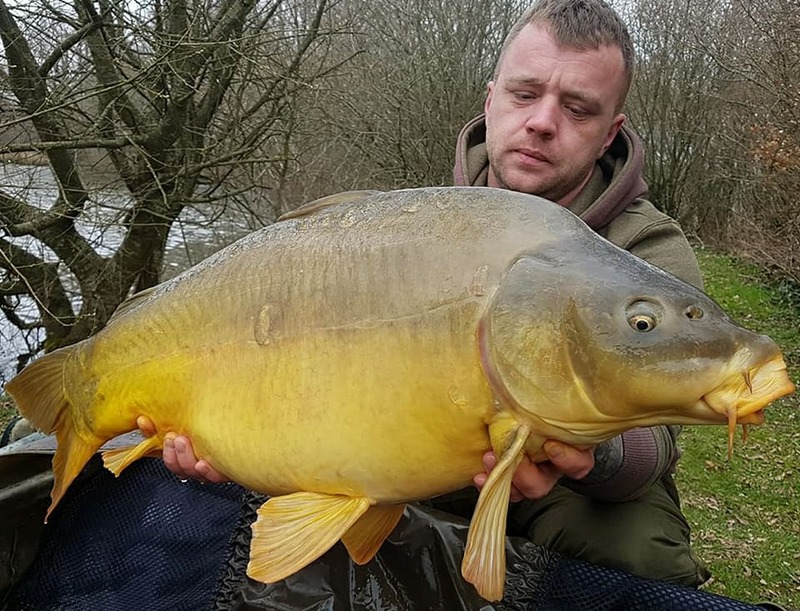 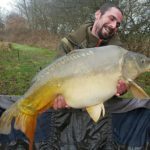 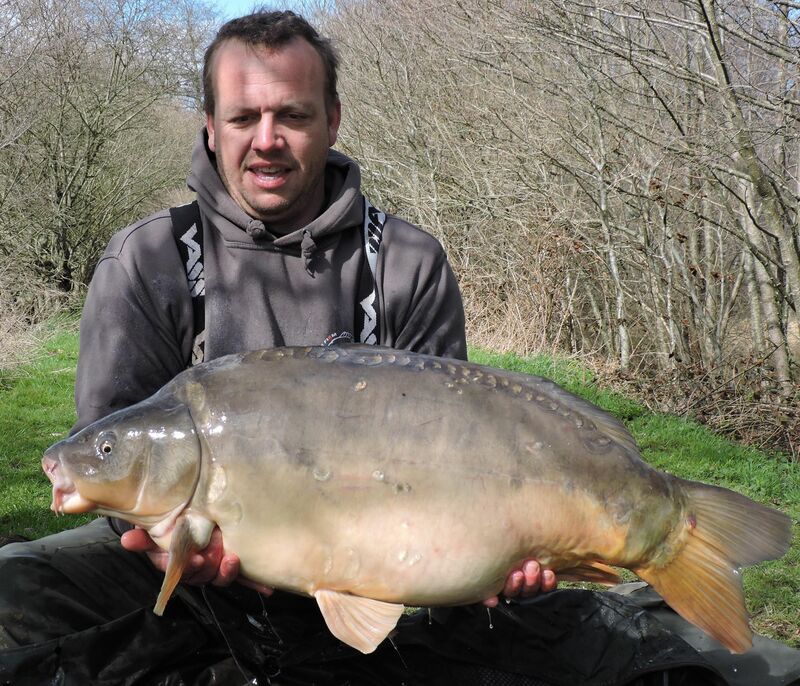 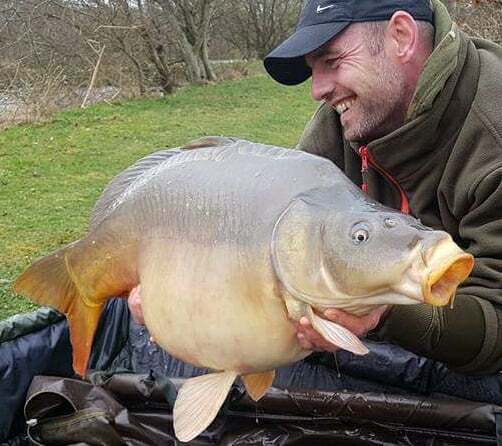 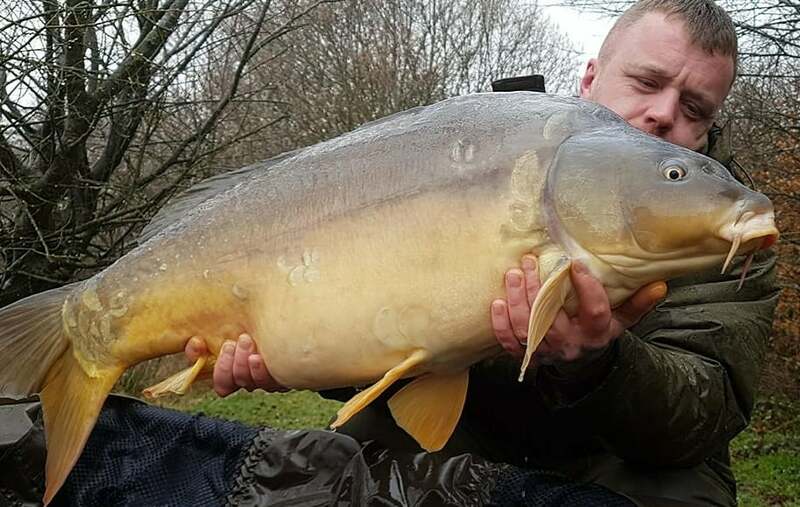 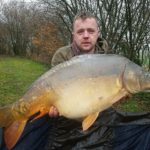 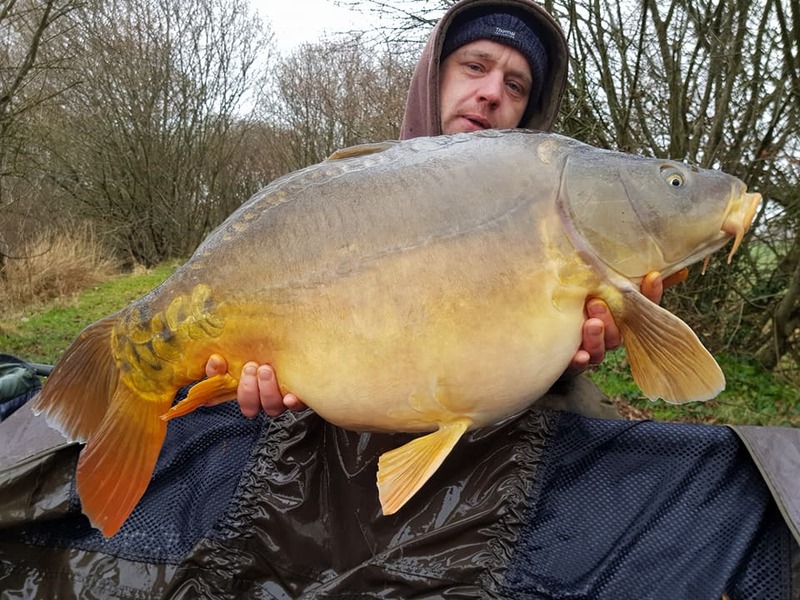 Meanwhile on Simon’s the guy’s were still ticking and although the fishing slowed slightly as the weather got colder and wetter we still so plenty of 30’s to 38.02lb and a few big 28’s grace the bank and a lovely Ghosty Koi to Carl. 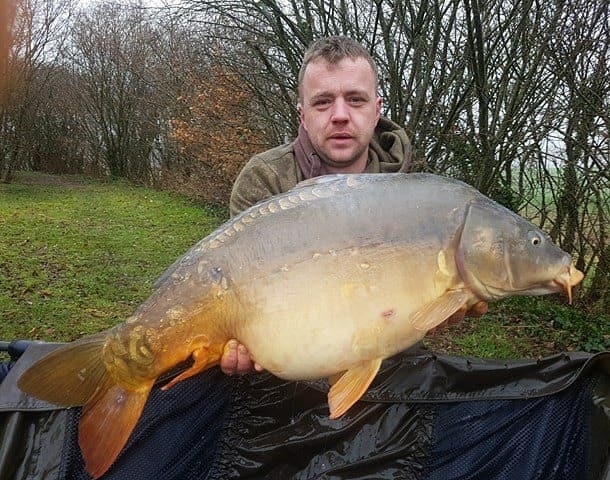 Martin also had a great day one afternoon with him also banking himself his first ever forty from Simon’s Lake with a personal best 44.00lb mirror. 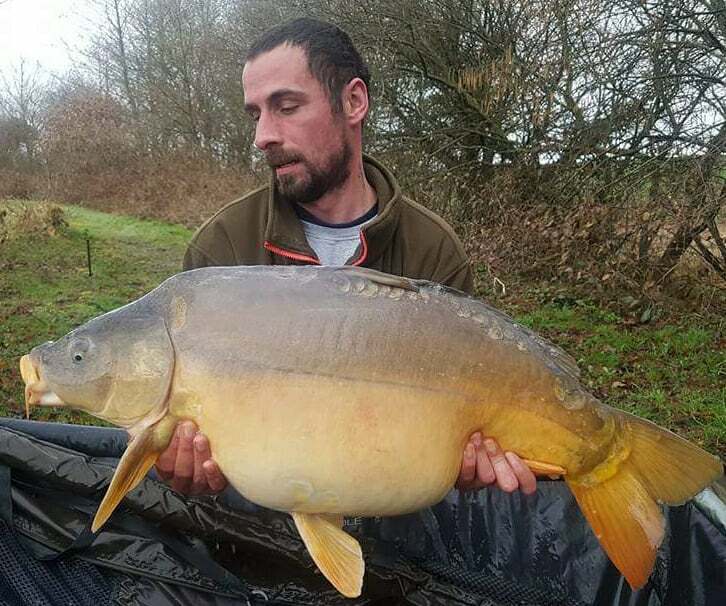 Overall it was a fantastic week with some great friends and made a couple of new one’s too,thankyou all for being here for us this week,and the help, we look forward in seeing you all soon.